Personal Taxes – S. Johal & Co Inc.
At S. Johal & Co Inc., we know that personal taxes can become very confusing and quite the hassle. You’re already busy enough as it is and you don’t need the added bother of more paperwork. As a result, you end up spending hours upon hours trying to calculate and prepare your own t1 personal tax return. Allow our CPA to remove this burden from your shoulders. Continue to live your life while we complete your personal tax needs with precision and accuracy on-time. Furthermore, we can provide this service all at an affordable price and ensure you receive quality work. We get that each person has their own unique tax situation, which is why our team has designed a number of unique packages to suit your exact needs. 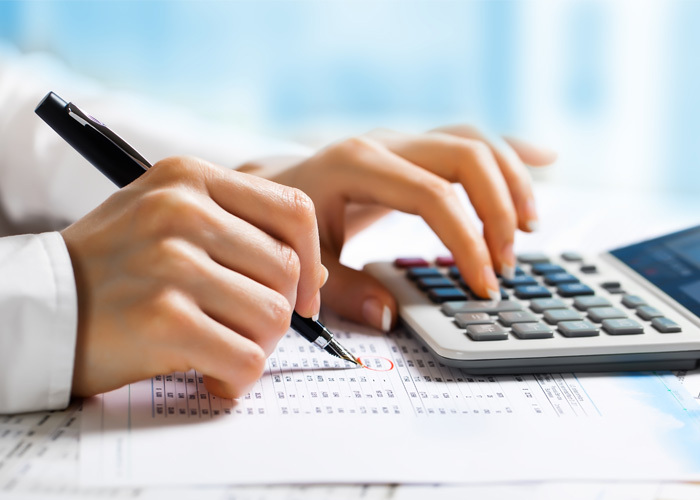 Our CPA is fully equipped to assist you with any of your personal tax return concerns. In addition to employees, our personal tax services extend to sole proprietors, investors, non residents, and more.